Last month, Tata Steel’s announcement about its proposed joint venture (JV) between Thyssenkrupp and its own European business generated considerable optimism among analysts back in India. Ever since it acquired Corus back in 2007, the operations, particularly in the UK, have become a millstone around Tata Steel’s neck. The strategic partnership with Thyssenkrupp has been in the works for three years. And on the face of it, the logic behind the deal seems compelling. 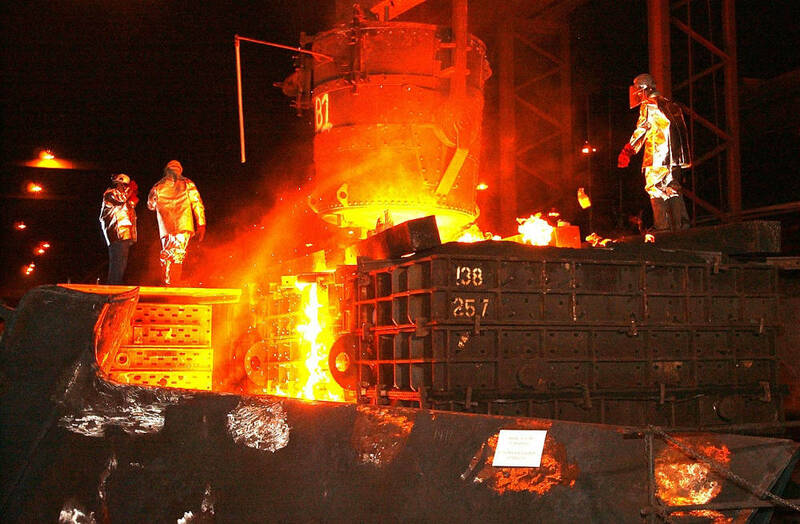 It will help create the second largest steel maker in Europe, after ArcelorMittal. The hope is that once the merged entity is able to combine capacities, they will be able to help push up steel prices and derive the benefits of synergy. And more importantly, it is meant to allow Tata Steel to focus on the fast growing Indian market. But if you’re wondering whether the deal is a slam dunk, think again. Within weeks of the announcement, the news trickling in from the Netherlands, Germany and the UK is clear evidence that there will be serious headwinds to deal with. So while the larger strategic intent may be clear, bringing on board multiple stakeholders will be a delicate balancing act. 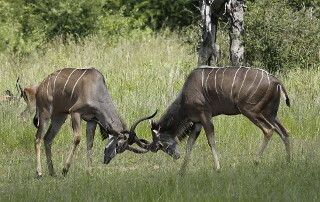 Even if that is sorted out, running the joint venture itself will pose challenges, given the way the deal has been structured. Not to forget the sophisticated behind-the-scenes lobbying by forces whose fortunes this deal could adversely impact. It will take till the end of next year for both sides to get the ducks in a row for the proposed merger to be acceptable to all key stakeholders and win regulatory approval. So let’s look at the challenges, one by one. Labour unions in both Germany and the Netherlands have considerable clout. And they have an active say in investment decisions through the supervisory board structures, where they have equal representation. Any memorandum of understanding will need their buy-in. Given the state of the manufacturing industry in Europe—and the resultant job squeeze—there is invariably heightened anxiety among worker groups about any attempts to sneak in job cuts. Soon after the merger announcement, thousands of steelworkers gathered in Western Germany to protest against the planned merger, which could lead to reduction of at least 4,000 jobs. The works councils in the Netherlands and the Thyssenkrupp unions have already articulated their fears—and said that they will oppose the plan, until they are convinced about their independence and job security. While labour isn’t quite as well organised in the UK, the spectre of job cuts is likely to be far more pronounced there. Unlike Tata Steel’s Dutch operations and Thyssenkrupp’s German assets, the efficiency of Tata Steel’s UK operations need considerable improvement. Yet any attempt to push through drastic restructuring could face opposition from the government as well as from the unions. During Cyrus Mistry’s reign, frustrated by lack of progress, the Tata group came very close to mothballing its only other existing plant in the UK at Port Talbot in Wales. 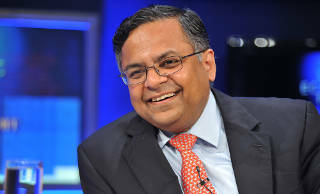 Under its current chairman N Chandrasekaran, that plan has been taken off the table. The British government has exerted pressure on Chandra by writing to him to commit to fresh investments of more than $200 million to reline the blast furnaces—as a signal of their long-term commitment to preserving the future of the UK assets. It won’t be an easy call. No one is quite sure whether UK steel can be pulled up from its bootstraps to become competitive any time soon. And spending more capital to chivvy up the UK assets, especially when the Dutch and German assets are far more efficient, will always prove to be a difficult balancing act. Incremental thinking won’t cut ice either. Importing coal and iron ore from abroad and using expensive power in the UK to produce finished steel is no longer sustainable. That’s why some experts believe that the only long-term solution could lie in gradually switching over to modern electric arc technology that is based on processing of scrap, as opposed to the traditional blast furnace. Electric arc technology has come of age, especially in the US, with far lower levels of manning. However, whether Tata Steel’s management team in Europe has the understanding or the gumption for the switchover is far from clear. It is now clear that any new attempt to restructure the UK steel industry will have to come at the expense of labour. 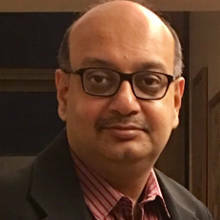 Uday Chaturvedi, former chief technology officer, Tata Steel Europe and now an independent advisor, says there are serious efforts underway to build a new narrative that positions steel as an essential industry—and no longer as an employment generator. Yet it won’t be easy for Westminster to build consensus, especially with the unions and the voting public, especially since manufacturing has all but hollowed out in Wales. The Port Talbot plant is one of the few to have survived the onslaught of cheap Chinese imports. The logic of consolidation—and its resultant impact on steel prices—is bound to meet determined opposition from another quarter: the automobile lobby in Europe. The global auto companies, including the likes of BMW and Mercedes, command considerable behind-the-scenes influence with the European Commission. And even if they support the JV, there’s a chance that they may insist on specific safeguards that put a cap on price hikes related to their long-term contracts with the steel companies. That’s not all. Malay Mukherjee, former ArcelorMittal executive and Lakshmi Mittal’s right hand man, says he is surprised by the decision to go with a 50:50 JV structure. Having led such joint ventures in Europe, Mukherjee avers that decision making won’t be easy. And then the leadership team for the JV will have to contend with building consensus with the separate supervisory board structures at Thyssenkrupp Steel in Germany. In all, there seems to be the risk of creating a hydra-headed monster, where decision making could become convoluted. Tata Steel wasn’t the only one to have faced significant setbacks in its European operations. Thyssenkrupp too struggled to deal with troubles in their international operations in the past few years. In 2012, Thyssenkrupp finally admitted it had messed up its investments in Brazil, which had led to huge write-offs of over 2 billion euros. Ironically, Karl Kohler, the man responsible for those setbacks, was hired as chief executive of Tata Steel Europe. Not surprisingly, Kohler wasn’t able to put together a coherent plan to streamline Tata Steel’s European operations, particularly in the UK. And after years of inaction, Bombay House began to lose patience, prompting Cyrus Mistry to consider drastic surgery. In early 2016, Kohler finally quit. The very next month, Mistry gave the go-ahead to sell the UK operations of Tata Steel Europe. But before he could do much more to fix things in Europe, Mistry himself was shown the door in a surprise coup last year. On its part, Thyssenkrupp is said to have evaluated multiple options, including divesting steel to focus on high growth opportunities like elevators, before formally opting for the merger discussions with Tata Steel Europe. When the talks first started three years ago, Thyssenkrupp placed some pre-conditions before Tata Steel Europe. 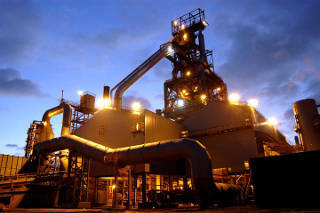 The path to the deal was cleared when Tata Steel reached a significant deal in August this year that will allow it to reduce £15 billion in British pension liabilities, long seen as the biggest stumbling block in the talks between the companies. The JV is, therefore, seen as a last ditch attempt by Thyssenkrupp chief executive Heinrich Hiesinger to build a sustainable steel business in Europe. 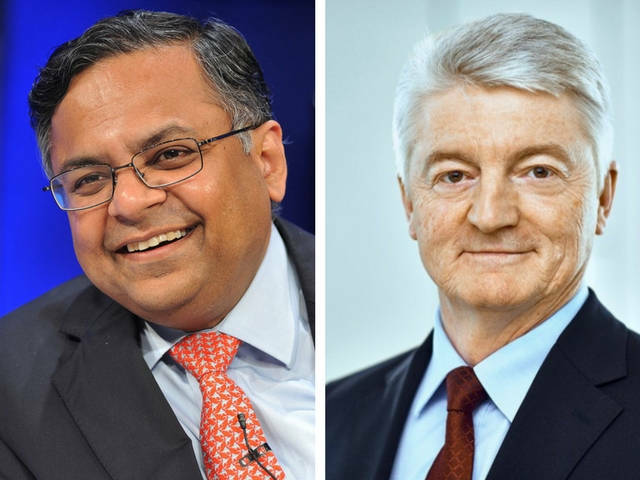 Chandra, on the other hand, has taken a leaf out of the Mistry playbook and done his bit to expedite the JV with Thyssenkrupp. Now it remains to be seen whether the two groups are able to remove the obstacles in their path and forge a clear path ahead.